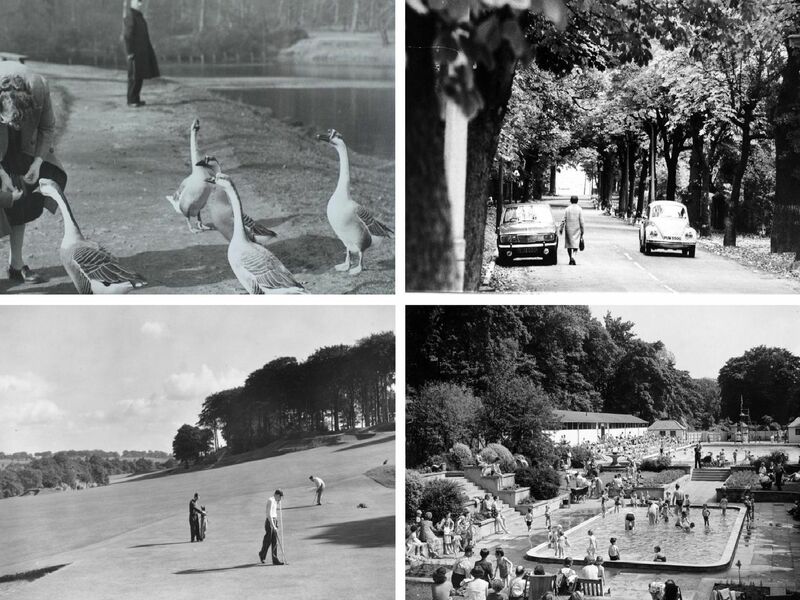 We have delved into the YEP archive and turned back the clock to bring you these photos of Roundhay down the years. The tree lined Lidgett Park Road. Feeding time at Roundhay Park. This bus shelter on Street Lane was one of 300 being put up in Leeds by an advertising company. British Sub Aqua Club in Yorkshire's treasure hunt at Waterloo Lake in Roundhay Park.